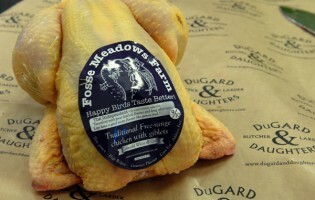 We're passionate about great quality food and care deeply about the provenance of our meat and produce. We dry age all our beef onsite for at least 4 weeks in our custom made dry aging chiller producing truly fantastic tasting beef. Herne Hill and Earlsfield are both rich in local craft breweries and we stock a fabulous range of wines, local beers and spirits. Alongside our extensive range of groceries and artisan products we also have freshly baked bread every day from a local bakery to hopefully complete your daily shop. 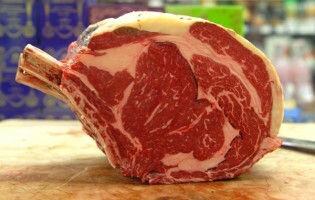 Using rare breeds, rather than intensively farmed commercial breeds, makes for the finest pedigree of meat in the UK. Rare breed farming methods mean the animals undergo minimal stress and mature naturally for longer. We source from small English farms, generally family run, who care as much as we do about animal welfare and the future of less commercial breeds. All our chickens are fully free range and slow grown to maturity. With complete access to green pasture hedgerows and fed maize-rich additive free cereal they are free to roam come rain or shine. We stock a great range of game seasonally throughout the year so please ask in-store if you have particular favourites! 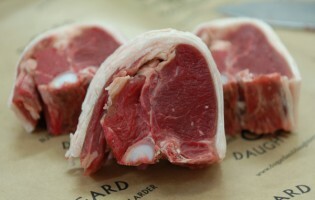 For 10 months of the year we will be stocking Salt Marsh lamb exclusively. Our Salt Marsh lamb graze on natural salt marsh land and have free reign to roam and feed on fertiliser free grasses and natural samphire which gives a very distinctive succulent flavour and tender texture. All our pork is fabulous Gloucester Old Spot! From our boneless pork leg joints and pork sausages we make in the shop three times a week through to our pork mince - it's all Gloucester Old Spot. 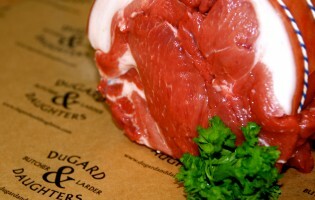 The meat is succulent and fine grained, bursting with flavour as no additives or growth promoters are used. 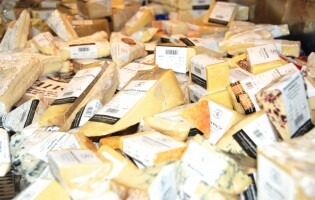 We have an extensive range of cheese stocking both English and Continental varieties. Our cheese counter offers a wide selection of both organic and non organic ranges. Pop in, peruse and choose a delight ranging from your standard Cheddar Gorge to a beautiful Organic Stilton or be brave and go for a piece of Stinking Bishop! 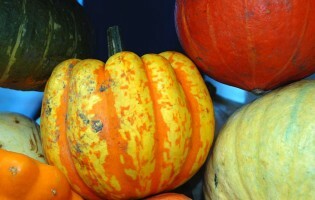 The rest of our shop holds many a tasty morsel too! All our fresh vegetables and herbs are organic, we also offer a great choice of olives from our fresh olive bar and a fantastic range of essential and speciality foods to compliment your cooking.